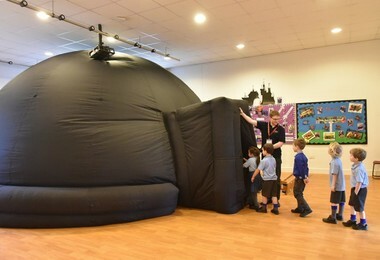 Year 1 Reach for the Stars! 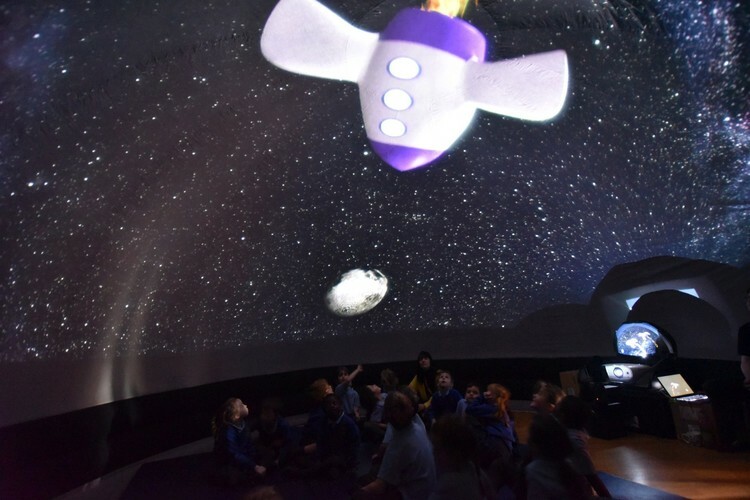 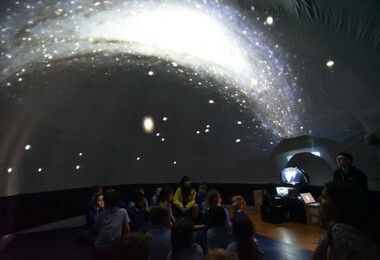 Year 1 travelled to the stars when a mobile planetarium came to the school.on Monday 14th January. 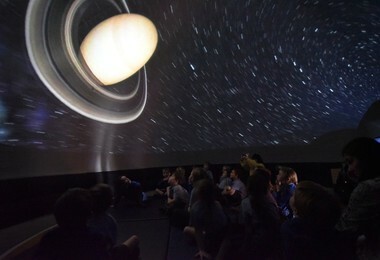 They learned all about the Solar System, black holes and the size of the Universe. 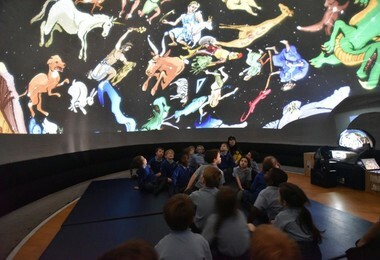 A magical experience for all!